Home » Hosting » How Many Websites Do You Really Need? As a web entrepreneur, you need to stay on top of the latest industry trends and information. Whether you resell website hosting, buy and sell domains, provide consulting services or operate as an Internet marketer, it’s important to keep your costs down so you can maximize profits. One way to do that is to have a clear understanding of how many websites you really need. In this post we’ll take a look at what’s on your web server from a business perspective and how you can maximize your return on investment. The first step is to understand what you actually have on hand. 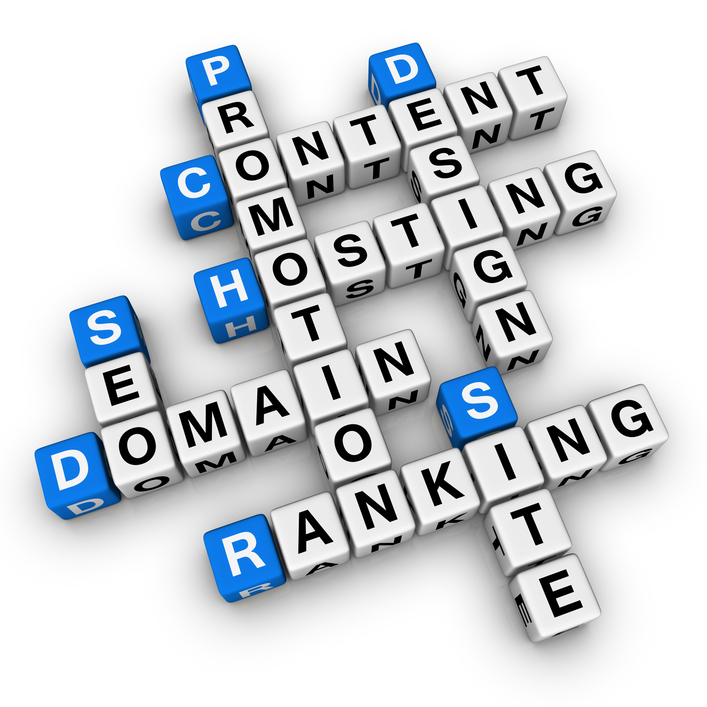 How many domain names are currently in your portfolio? Of those, how many of them are actual websites vs. registered domain names? With the proliferation of one-click ordering from services such as Hostgator and GoDaddy, it’s easier than ever to order $10 domains as quickly as you can think of them. I often do this, thinking the domain name I came up with will be a great website or an opportunity to flip later for a profit. But over time these purchases can add up considerably. For example, with over 30 domains in my account my annual domain costs are over $300. While I purchased some of those names on behalf of clients, most of them are for my personal use. After conducting an audit of what was actually in use vs. simply “out there”, I realized an opportunity to realize significant savings just by letting some of my unused domains expire. One of the best things you can do whenever you register a new domain name is turn off the Auto-Renew feature offered by your domain name provider. While this feature is critical for your income-producing websites, it isn’t necessary for domain names you are simply holding over time in your portfolio. Turning off the auto-renew feature for unused domain names will force you to consider whether or not a given domain is really worth holding on to for another year. If you’ve already held onto a cool name for a year perhaps it’s time to put it up for sale or let it go on the expiration date. When it comes to setting up a website or reserving a domain name, it’s always best to first research what the market wants and then tailor your domain names accordingly. If you do think of a snappy two-word domain name (most of them are already taken), do some keyword research before you pull the trigger on that Buy Now button. If people are currently searching the keywords featured in your domain name, you probably have a winner. Just be sure you have a follow up plan to actually use the domain, or face the fact that you are incurring what may be an unnecessary expense. Now that you know how many domains are in your portfolio, how many are actual websites? How many are income producers? How many require regular maintenance? What are their usage stats? How many are collecting dust on your server? 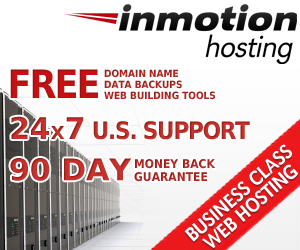 What does all of this really cost you in hosting, management fees and your own time? What sort of return do you need to make to justify the investment? When you reach this point, a decision grid can help you objectively evaluate all of your sites. This is a spreadsheet listing all of your domains and their associated criteria. Assign a value to each entry, and then add up the points to ascertain each site’s relative value to you from a business perspective. This will give you a broad yet useful quantitative measure to decide whether or not it makes sense to continue supporting a given website. The best part about creating a decision grid is that it helps you focus purely on the business aspects of your various websites. No matter how cool you think a site is, if it’s draining cash, it’s draining cash. Of course you can keep it even if it costs money, but at least you’ll know where your profits lie without letting your emotions get in the way. Once you’ve gathered all of your information and conducted a thorough analysis you’ll be able to decide which websites you really need and which ones you can let go. And by keeping your emotions in check you’ll make the best decision for your business.